Save 10 cents per gallon off the cash price at Pilot Flying J and TA Petro locations. Our direct point-of-sale discounts make saving on your fleet's fuel easy and convenient. Simply link your current Comdata, EFS, Fleet One or T-Chek fuel card to our program, or contact us to get set up with a new fuel card and start saving. Complete our fuel authorization form. Direct your drivers to fuel at any of the over 900 truck stops in the TruckersB2B fuel network. 10¢ per gallon off the cash price! To maximize your savings, direct your drivers. Find a Pilot Flying J location. The best rewards program on the interstate. With MyRewards, it's your card, your choice. Learn more. Find locations, get loyalty rewards and points, compare fuel prices, and more with MyPilot app! Available for Android & iPhone. 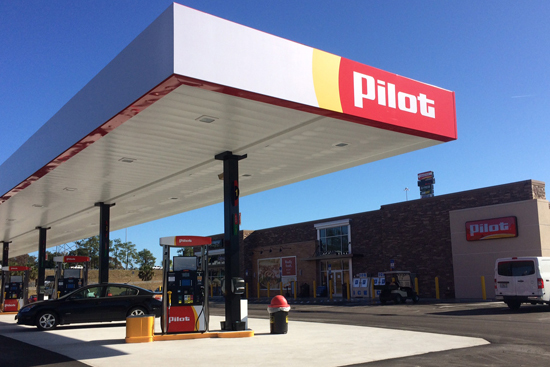 Pilot Flying J rebates apply to U.S. locations only. Pilot Flying J discount will automatically be reflected on your billing card invoice as a discount off the cash price. Discount level subject to the agreed upon amount. To maximize your savings, direct your drivers. Find a TA and Petro location. The UltraONE card gives you the power to earn and redeem points and showers at participating locations. Learn more. Reserve parking, check fuel prices, find a location and more with the TruckSmart™ app. Available for Android & iPhone. TruckersB2B members also save up to $15 on PM and DOT services at TA and Petro locations. Learn more. TA/Petro discount will automatically be reflected on your billing card invoice as a discount off the cash price. 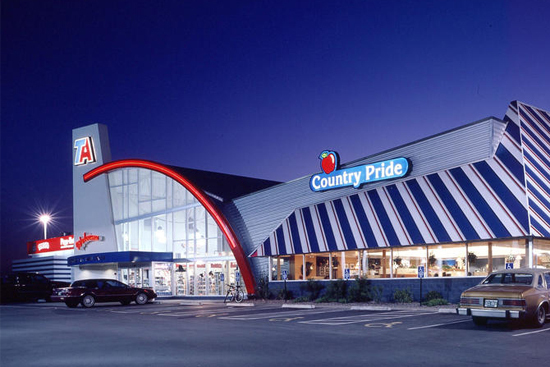 Discount is not eligible at Petro Johnson’s Corner, CO or Woodstock, ON. Discount at TA Denton, TX is 6.5 cents per gallon. Want to see how much your fleet could save? We'll conduct a free fuel analysis to find the best solution for your fleet and show you how much you could save with the TruckersB2B fuel program. Request yours today!